Nonsensible Shoes: Midterms Matter: Can West Virginian's overlook Manchin's political machinations? Midterms Matter: Can West Virginian's overlook Manchin's political machinations? I'll admit this one one is a bit of a longshot, but even though Joe Manchin voted to approve Brett Kavanaugh for the Supreme Court, that has to be a calculated political move given that West Virginia is a red state, he's calculating that voters will re-approve him for another term in the senate. But here's the deal - if he's going to vote with the Republicans then why isn't he one of them? If he's a conservative why is he in a party that has no room for his sort of voice? And why would West Virginians condone that when a more straightforward option is simply to elect a Republican candidate who more aligns to voter values? Joe Manchin votes with Republicans 61% of the time. That's not all that dependable. In fact if you look at his voting record, the Kavanaugh vote aside, it is in key votes where he is reliably liberal. 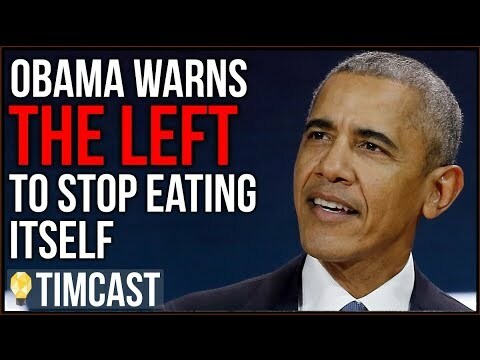 He's a stealth Democrat, a stealth liberal, being just conservative enough to sneak by voters' awareness. While seemingly above partisanship, he is actually getting away with betraying West Virginia's voters while skating along on his personal likability. Short of Joe Manchin switching parties and actually standing up for conservative values when it really matters - as in immigration, tax reform for example - the choice is obvious. His underdog opponent Patrick Morrissey deserves your consideration. 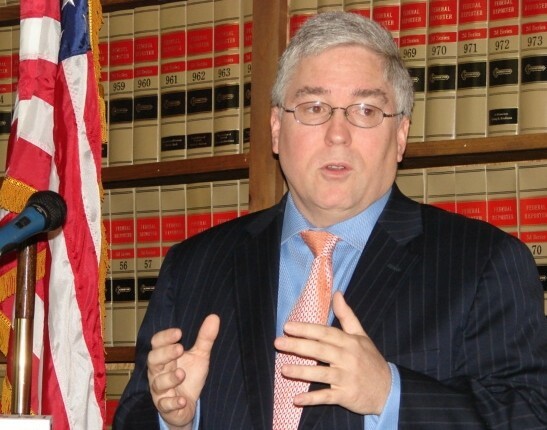 Patrick Morrisey is West Virginia’s first Republican Attorney General since 1933. Elected in 2012 and reelected in 2016, Morrisey is a conservative champion for Mountain State families and taxpayers. His conservative principles and record of standing up to President Obama is one reason why his colleagues named him national chair of the Republican Attorneys General Association. Please support his efforts; volunteer, donate or at least check out his positions on his website. And by all means - vote.